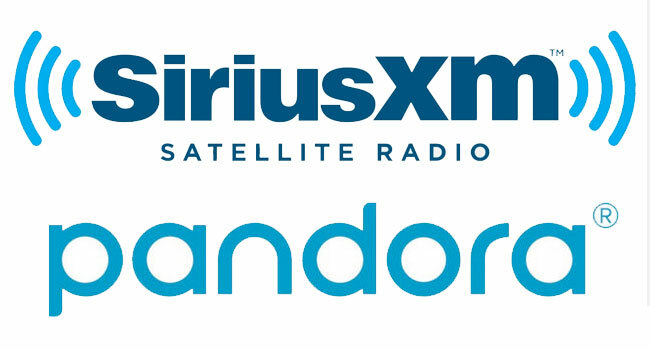 Sirius XM Holdings Inc. has announced that it has completed its acquisition of Pandora Media, Inc. With the transaction complete, SiriusXM is the world’s largest audio entertainment company with strong, long-term growth opportunities. Capitalizing on cross-promotion opportunities across the combined company’s more than 100 million listeners in North America, with close to 40 million self-paying subscribers, and 75 million trialers and ad-based listeners, which represents the largest digital audio entertainment audience in the U.S.
Pairing SiriusXM’s curation and exclusive programming with Pandora’s uniquely predictive listener personalization technology – representing one of the world’s most extensive datasets of music listening information – to deliver audio experiences tailored to the tastes of each listener. As previously announced, the outstanding shares in Pandora not already owned by SiriusXM will be exchanged for a fixed ratio of 1.44 newly issued SiriusXM shares. Shares of Pandora’s common stock are no longer trading on the New York Stock Exchange.